Leeds badman and two time Opal Tape releasee D. Glare is our guest this week. 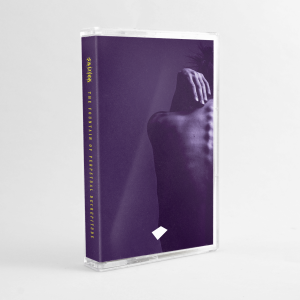 Bookending that, new and old from Current Value, Manni Dee, L 33, Pär Grindvik, Fixmer & McCarthy, Egyptrixx, 3KZ and more. 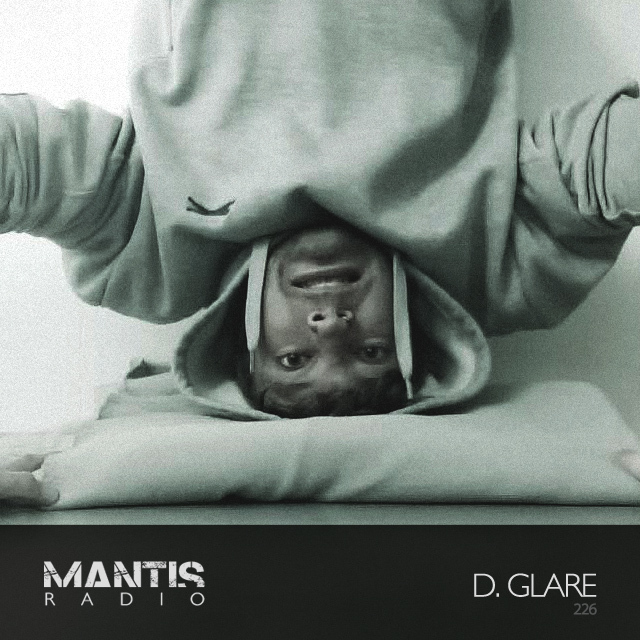 As one half of techno duo Chrononautz, D. Glare is no stranger to pushing the limits of techno. Make no mistake they’re a formidable live act. Following his latest solo effort 4 Oscillators And 130 Samples At 130 BPM, his second for Opal Tapes, we tap him for a guest session and he brings it. He drops us a 40 minute session of weird ambient, tweaky live jam techno and 90s Belgian rave. His first release for Opal – 68 Samples At 68 BPM For Phased Heads – is also worth your time and ears. Glare’s got several gigs coming up next month. On April 15th, catch him performing as Chrononautz at Amsterdam’s Sound of The Underground festival. He’s in London, April 21st, as D. Glare at Loose Lips. April 22nd, he’s in Shipley as Sou-ou-ounds and he’s in his hometown Leeds at Wharf Chambers for Midnight Meat Train on April 29th.